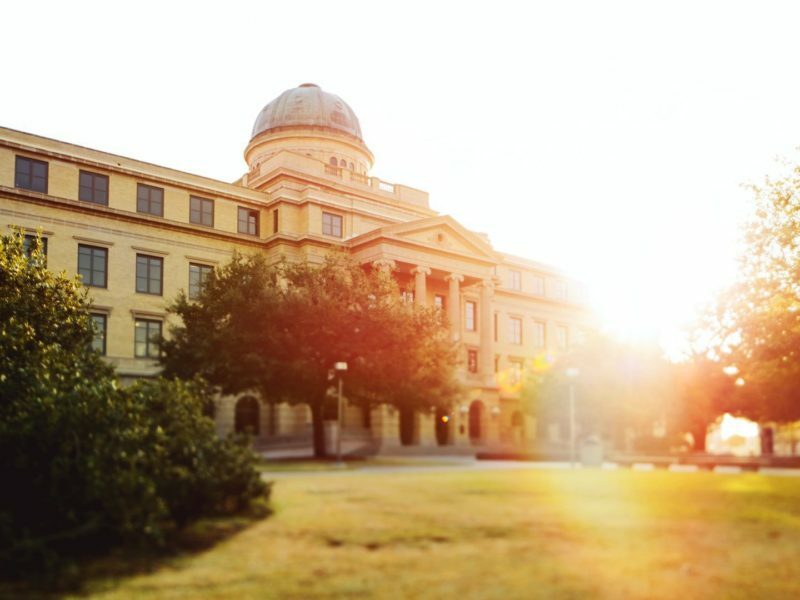 Texas A&M University is serving as a Hosting Institution for the eighth annual meeting of the National Academy of Inventors (NAI). The meeting is being held at the JW Marriott Galleria in Houston through tomorrow. The theme of the meeting is “Connecting the Innovation Community,” and the program features presentations on topics such as Industry, Academy and Government Collaborations, Connecting Disciplines to Explore Innovative Solutions and Insights for Future Innovation. Presenters include NAI members and Fellows as well as university leaders and government officials. The program features five keynote speakers, five panels and a variety of individual presentations. Texas A&M is one of over 200 Member Institutions of the NAI and, as such, is a member of an innovation network that spans the globe. The NAI was founded in 2010 at the University of South Florida to recognize and encourage inventors with patents issued from the United States Patent and Trademark Office (USPTO), enhance the visibility of academic technology and innovation, encourage the disclosure of intellectual property, educate and mentor innovative students, and translate the inventions of its members to benefit society. The 2019 Annual Meeting of the NAI will conclude with the induction of the new Fellow inductees on April 11, 2019, in the Astronaut Gallery at Space Center Houston. The National Academy of Inventors (NAI) has named 148 renowned academic inventors to NAI Fellow status for 2018. Among these are three faculty members from Texas A&M University: Mark A. Barteau, M. Cynthia Hipwell and Roderic Pettigrew. Drew Hirshfeld, U.S. Commissioner for Patents, will deliver the keynote address. Collectively, the 1,060 NAI Fellows represent over 250 institutions worldwide. They hold more than 38,000 issued U.S. patents, which have generated more than 11,000 licensed technologies and created more than 36 million jobs. In addition, discoveries made by NAI Fellows have generated over $1.6 trillion in revenue.